No matter what your interests are in Savannah, Olde Harbour Inn can help you arrange your itinerary. From historic tours to shopping excursions, our concierge can help coordinate the details for you. Below are links to our most popular tours. If you'd like to book one of these tours, you can simply add it to your reservation during the booking process. 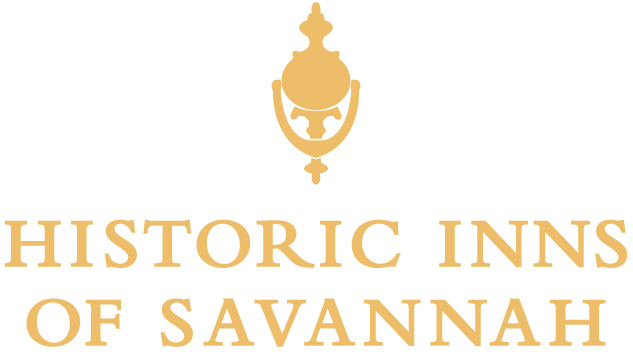 If you prefer to tour Savannah on your own, you still might want to look at the tours to get an idea of what's available.  No matter how you like to see Savannah, we're here to help you! Contact us if we can be of service!